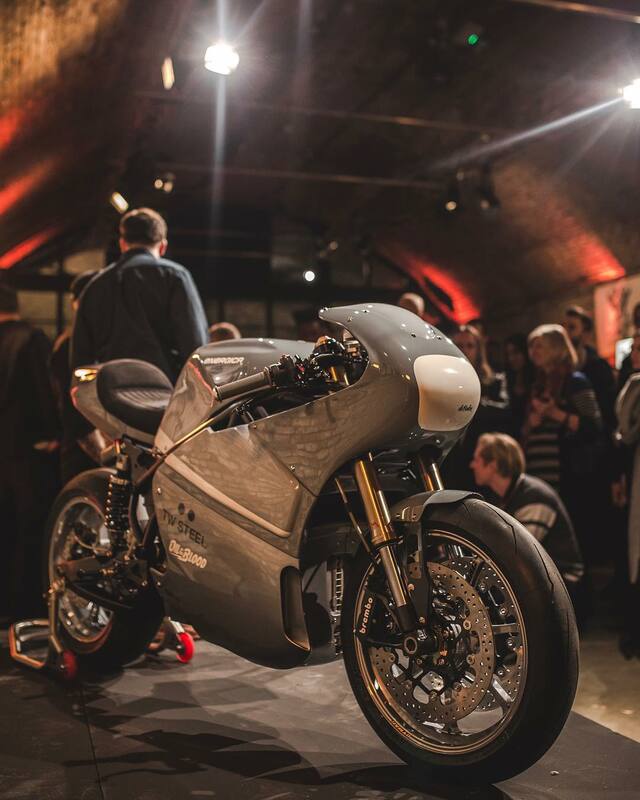 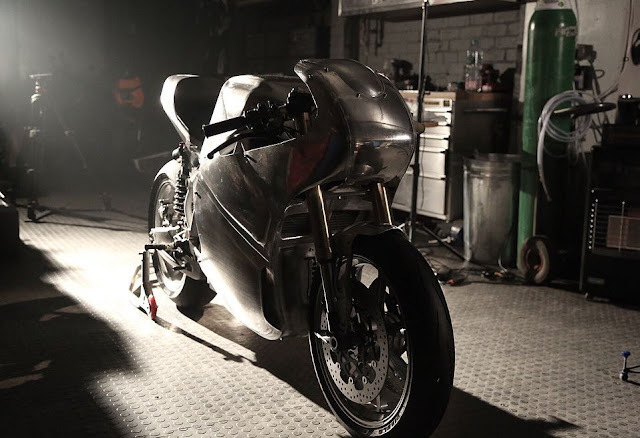 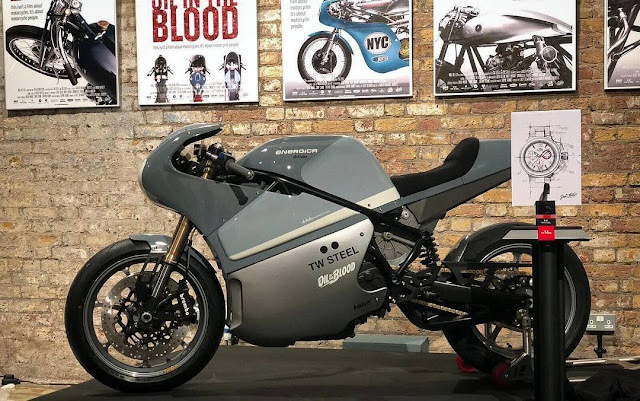 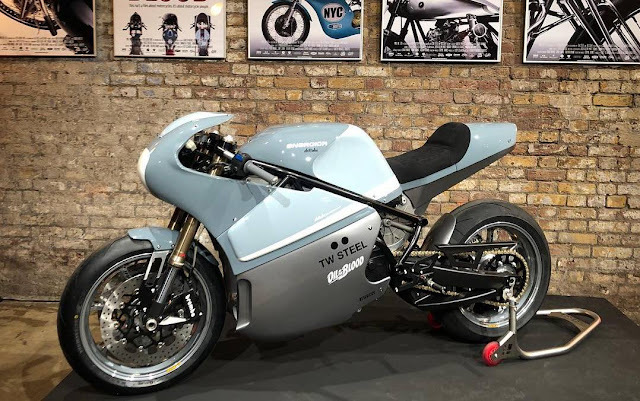 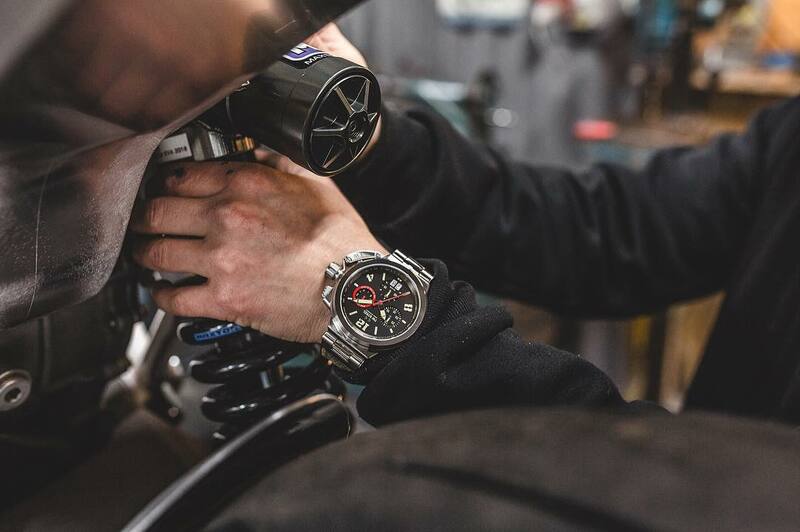 Presented on the occasion of the premiere of the film Oil in the Blood, this motorcycle was born in collaboration with Tw Steel as part of the @sonoftimebytwsteel project. Energica Eva - 145 hp, 200 Nm of torque and a top speed of 125 miles per hour will surely have fun in road tests. 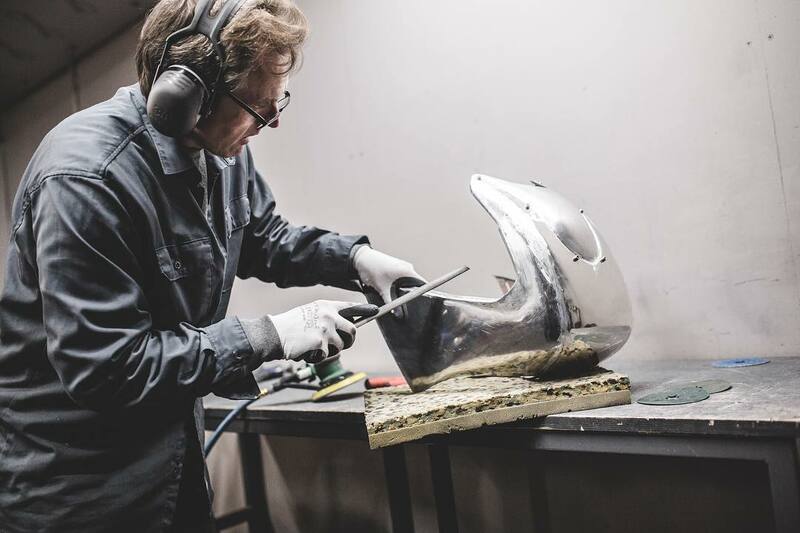 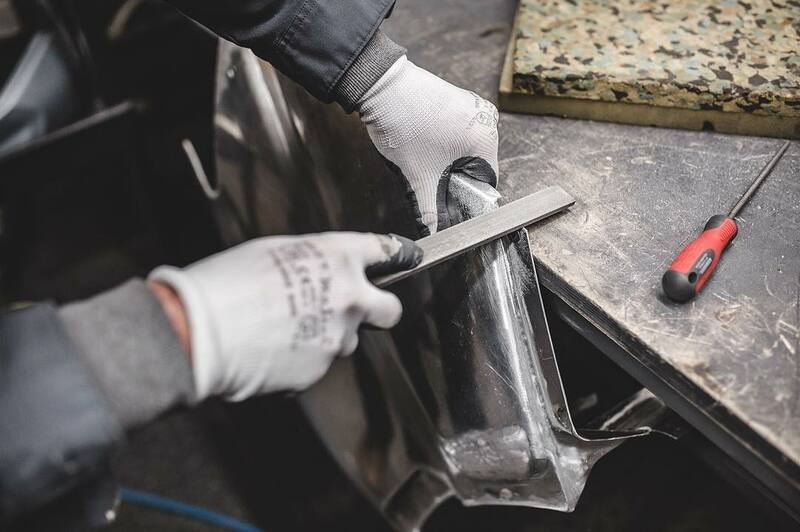 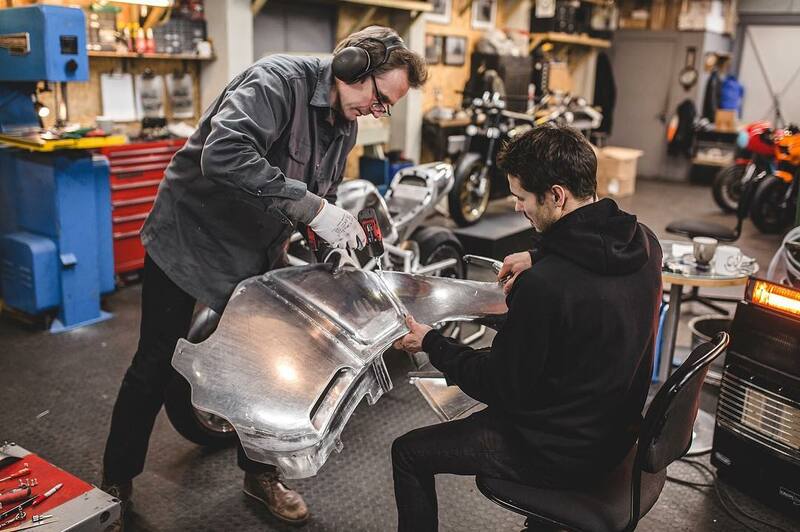 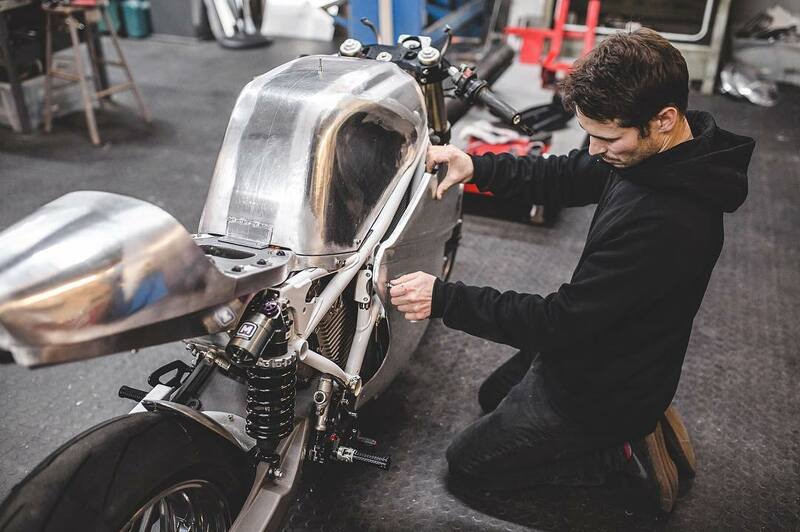 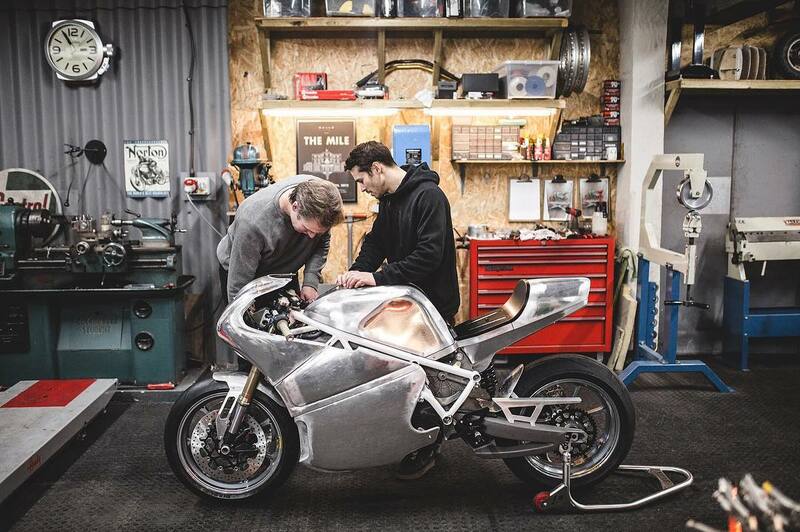 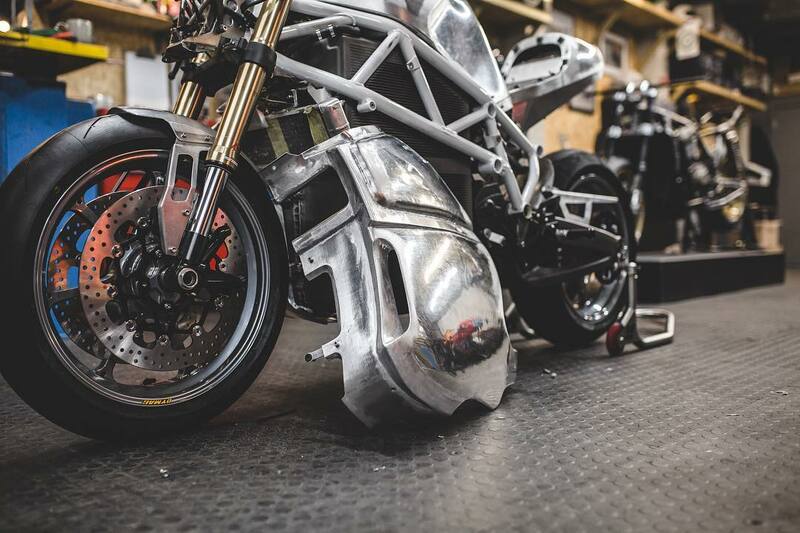 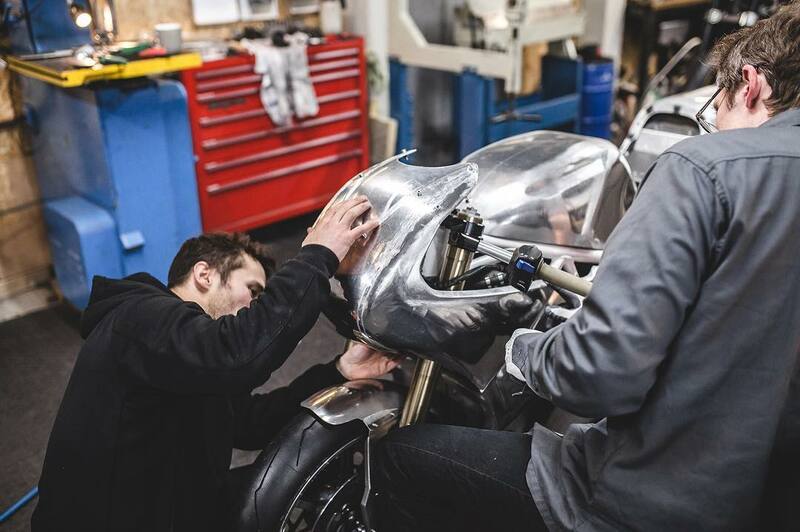 In the last 6 weeks they have been busy completing the custom aluminum bodywork work. 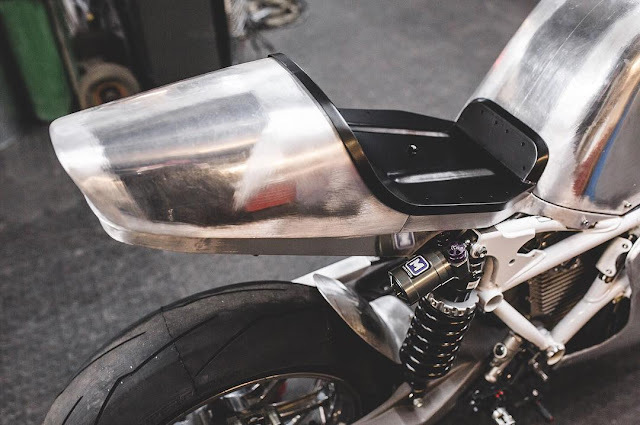 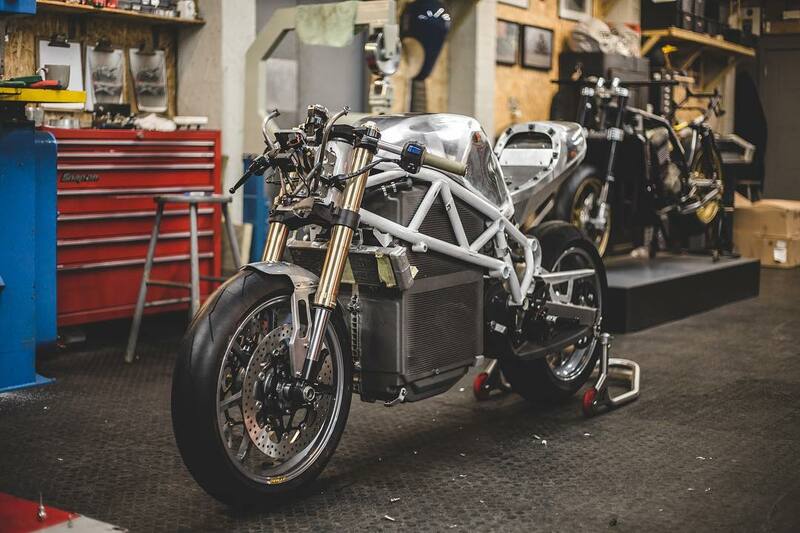 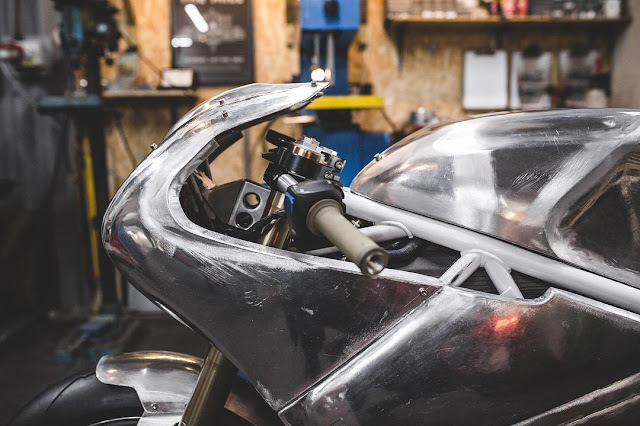 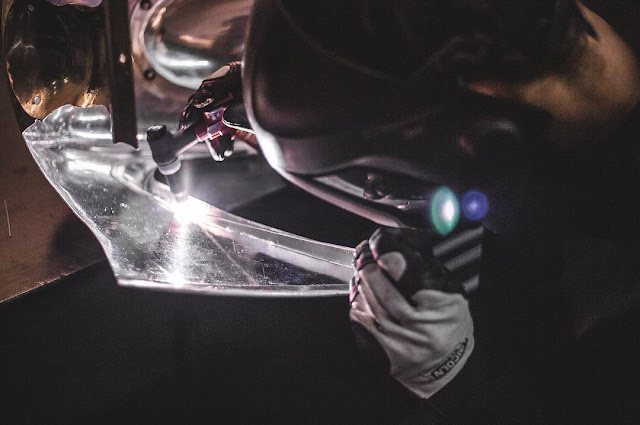 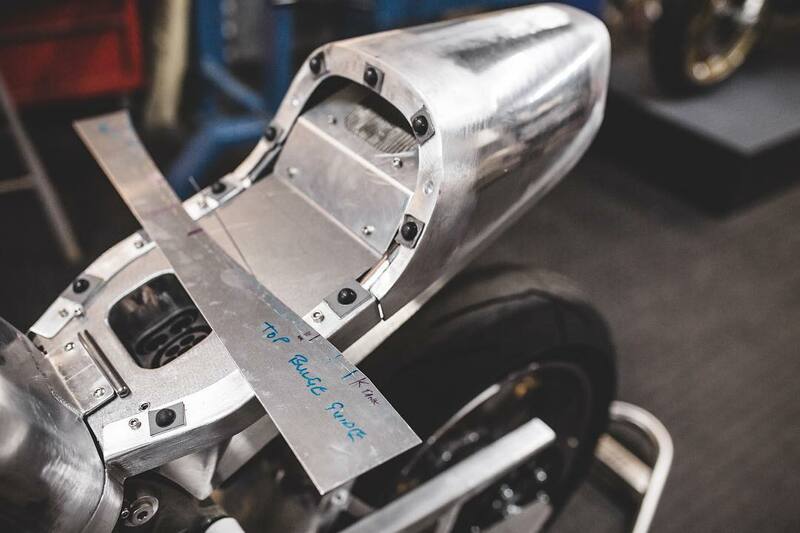 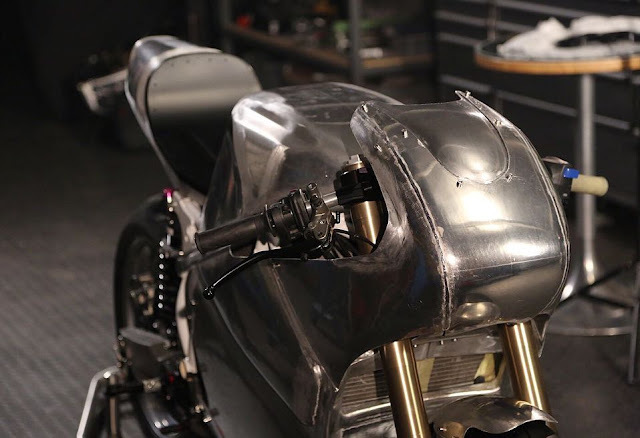 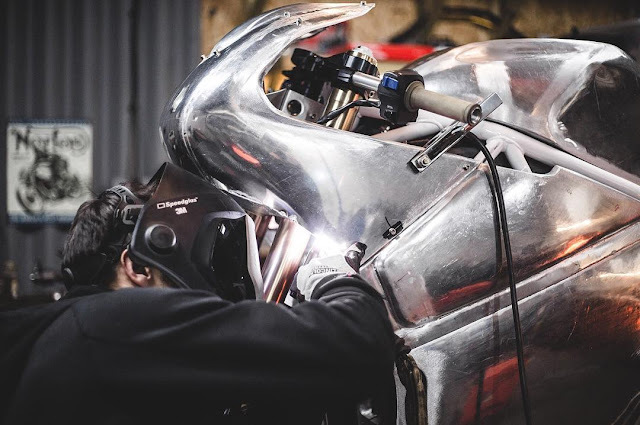 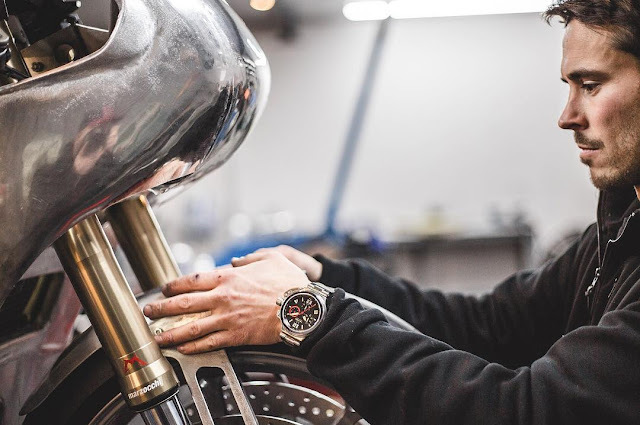 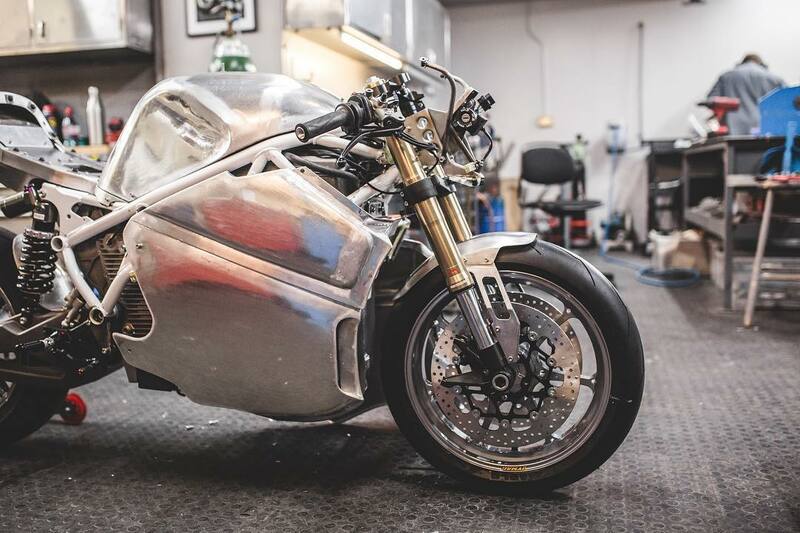 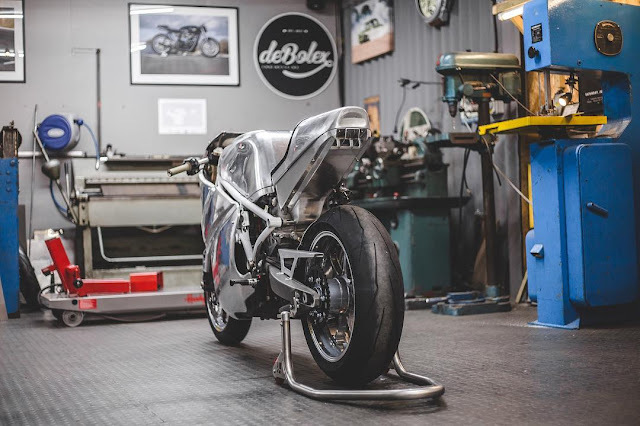 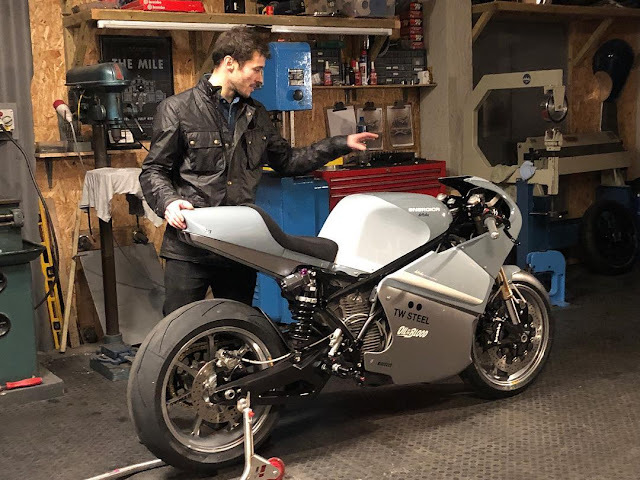 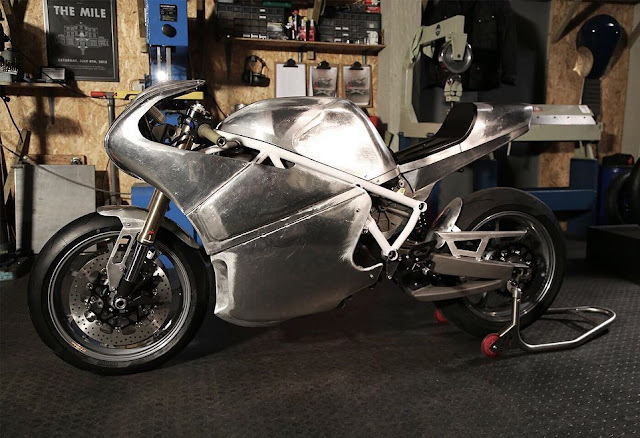 This bike is able to unite two souls in the same body, innovation, thanks to the new technology of electric motors, and the classic, thanks to the new all-aluminum body that required a huge hours of manual work.